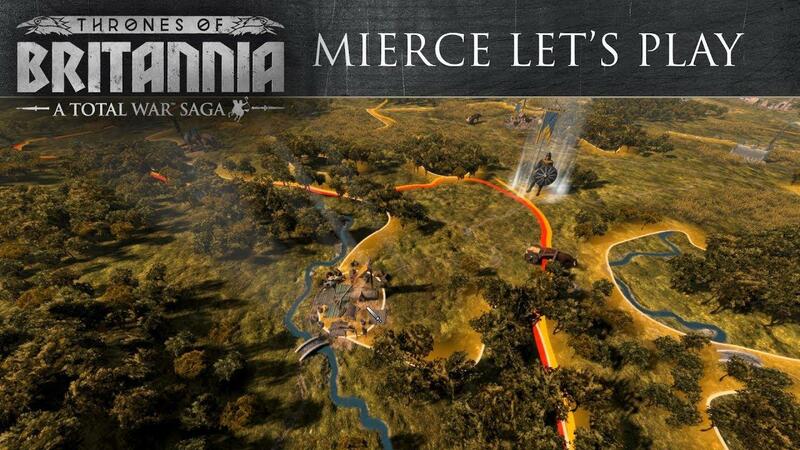 Feral Interactive [Official Site] have today announced that the Linux version of Total War Saga: Thrones of Britannia should be on Linux "one to two months" after the Windows release. With THRONES OF BRITANNIA being released for Windows this week, we have an update for macOS and Linux monarchs. The Windows version is due for release on May 3rd, so it could be June/July before we see the Linux version. The good news is that it looks like Life is Strange: Before the Storm may arrive before it! Going by the infamous Feral port radar, it's currently sat in the "Very Soon" section. It also popped up on SteamDB recently so perhaps it will be this month—Feral sure do like to keep us Linux gamers busy! Sounds good. Love the Total War series. And when it comes to Linux even better. It's a pity that, surely like the previous titles, it will not be cross platform with the Windows version. Fantastic news! Feral do some amazing ports. Wish they'd do Red Orchestra 2/Rising Storm and Rising Storm 2. I could have sworn this morning I saw mention that there would be another Total War title for Linux/Mac by years end. I want Rome 2 on Linux Or a new Rome 3, why not? Hori I want Rome 2 on Linux Or a new Rome 3, why not? Arent we still supposed to be getting Rome 2 and to be honest Attilla is Rome 2 with a skin pack and there is a mod to that changes it to Rome 2 factions. Dont think Rome 3 is on the horizon more likely to get a new Warhammer or Medieveal 3. 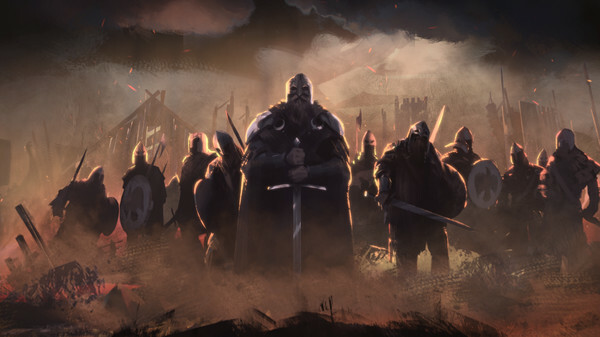 Personally I would love for Creative to get the game of thrones licence and make a total war in that universe. officernice Fantastic news! Feral do some amazing ports. Wish they'd do Red Orchestra 2/Rising Storm and Rising Storm 2. Dont think it is very likely Tripwire are a small indie studio I think they would need to be convinced on the numbers before they paid for a port and it would need cross multi player as there really arent that many people playing those games on windows. DOI seems to of taken most of people that play RO2. Is DOI really that popular ? Does it have a healthy player base ? I don't like DOI. Feels a far cry from what Insurgency was. The problem with Tripwire is they claimed a huge love for Linux a few years back but it was all mouth.